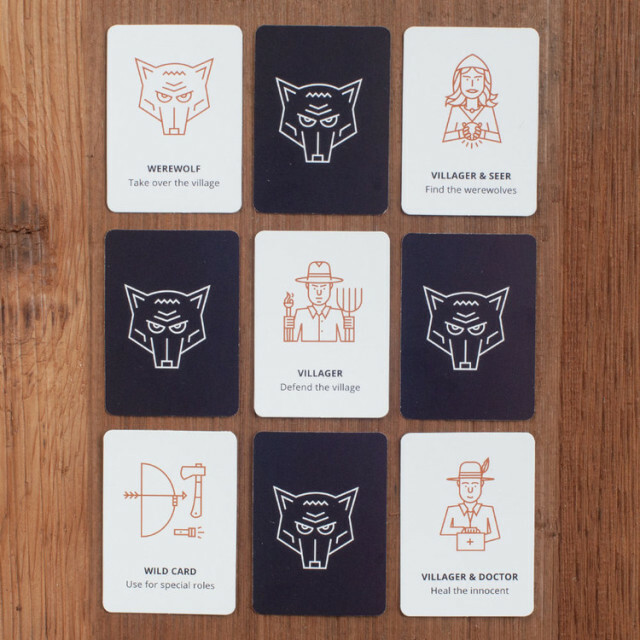 Designer Mathew Sisson has created an illustrated version of the classic party game Werewolf. Werewolf, known also as Mafia, pits a small group of people that know they are working towards eliminating the rest of the players against everyone else that must try to root out the dastardly players that are offing them in the night. The full rules and specific roles are explained in full on the illustrated version’s website. Werewolf is scheduled to release in July, and is currently available for pre-order online. 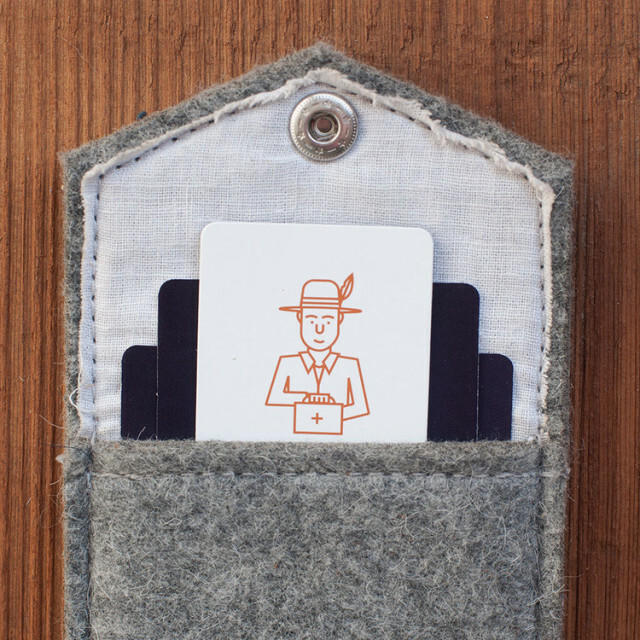 Each set of 24 cards comes with a wool felt holder.